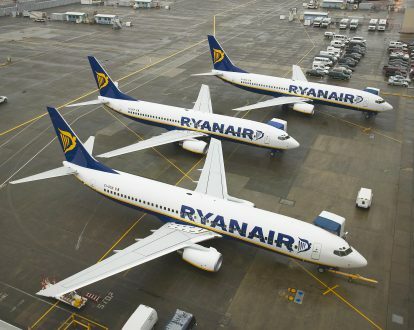 There is more trouble ahead for Ryanair, as an Irish pilots union has given the airline a deadline of 24th May to agree to new working practices, or a ballot for industrial action would be called. Such a ballot could pave the way for more strikes at the low-cost high-fee airline. Management is, its fair to say, more than a little annoyed that after recognising unions for the first time in its history in December last year that industrial action may be taken so soon. The Irish airline has come to certain agreements with other unions in the UK as well as Italy and some other locations, however, it was still negotiating with Irish and Spanish unions. It has already faced some industrial action in Germany and Portugal which has lead to some cancellations and changes, yet no full-on strike had been called, at least so far. 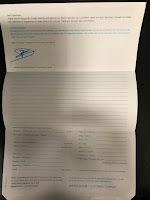 The Irish Air Line Pilots’ Association sent a letter to Ryanair boss Michael O’Leary on the 17th of May, demanding the introduction of new systems for dealing with base allocations, promotions, and annual leave. “If it is not possible to negotiate the introduction of such a seniority agreement for the benefit of our member pilots directly employed by Ryanair, it is our intention to ballot our member pilots employed by Ryanair for sanction for industrial action up to and including strike action,” the letter states. The airline has faced many complaints from staff over the years regarding relocations and transfers to different bases. The union said pilots complain that mandatory relocations cause family upheaval and they are demanding transparency so that members know why specific pilots are selected for transfers or why requests for transfers are denied. The union wants the company to tell pilots why they are in the base they are in, the order in which their turn may come for a transfer, and why they received a particular annual leave allowance. In addition, the union is seeking greater transparency around promotions and internal moves. 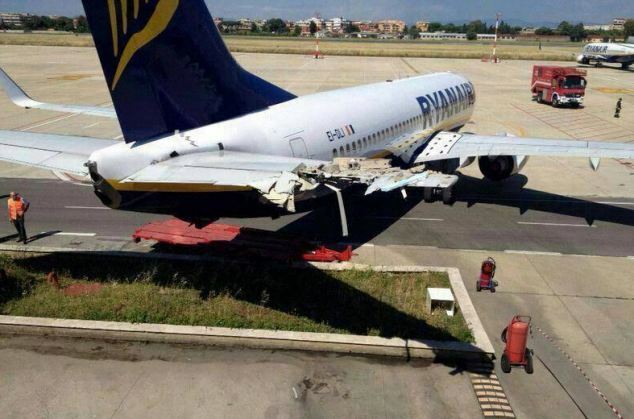 Ryanair spokesperson said, "You should know better than to call us, we never comment on negotiations."